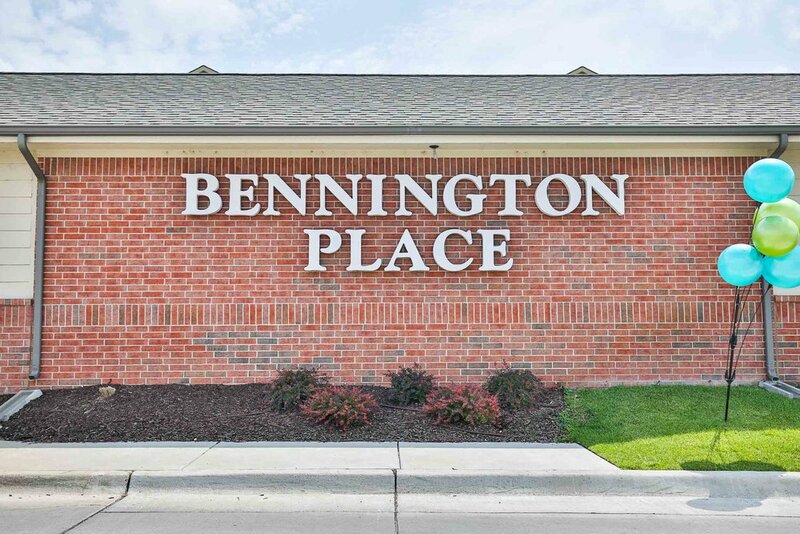 Residents enjoy the friendly atmosphere and community-feel of Bennington Place. 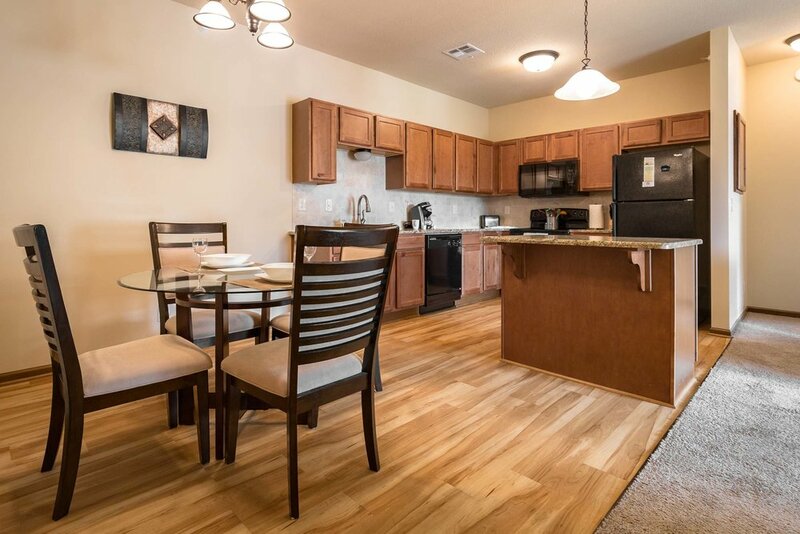 A gated community, these apartment homes feature rustic maple cabinets, 9’ ceilings, granite kitchen countertops, spacious walk-in closets and upper end Whirlpool appliances. 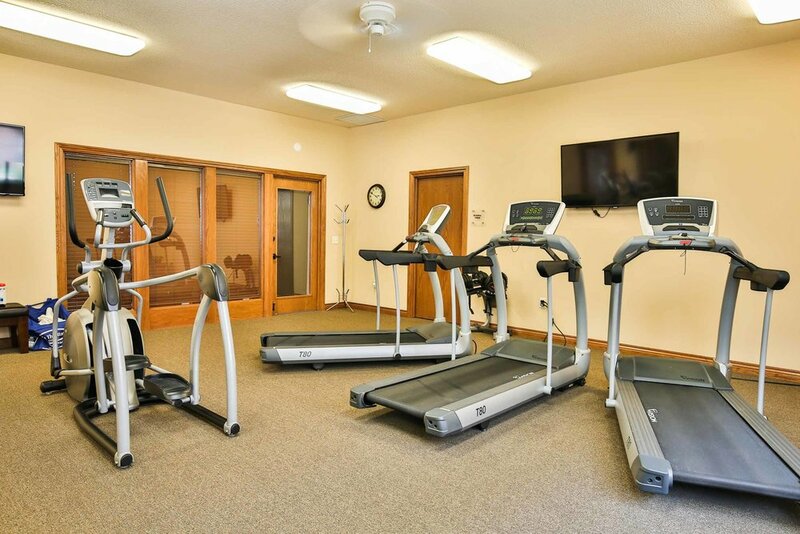 There is something for everyone with an on-site fitness center, outdoor grilling space and swimming pool, with nearby parks for walking and biking. 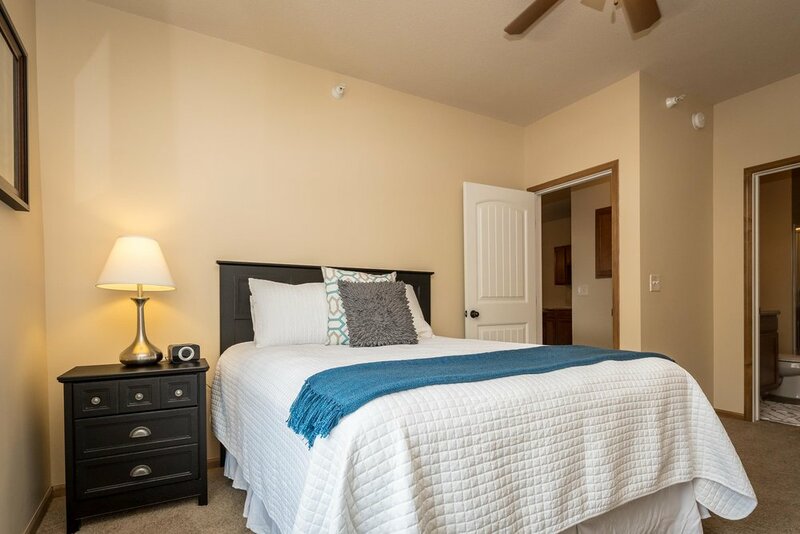 Bennington Place is ideally located minutes from New Market Square, one of Kansas’ largest open-air shopping communities, and just a short trip to the Sedgwick County Zoo and Warren West IMAX Theater. 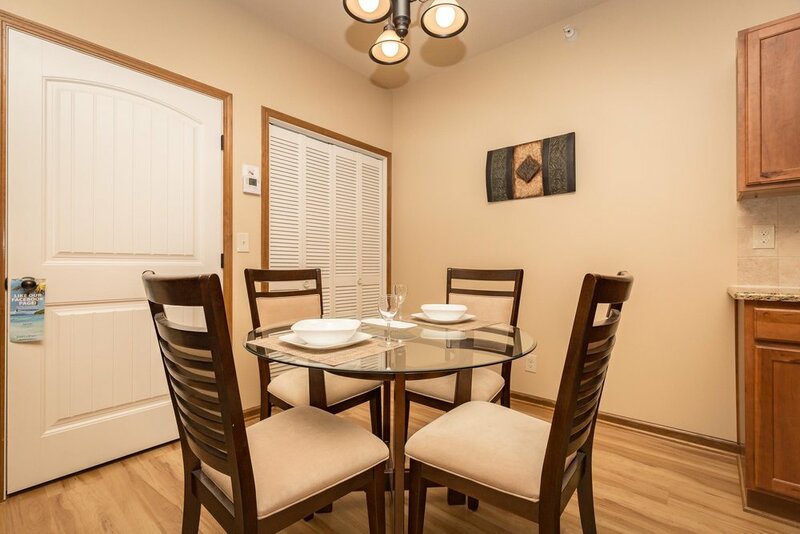 Whether for business, leisure or relocation, Bennington Place is the perfect apartment community for your temporary housing needs and a place to call home. Pets welcome. 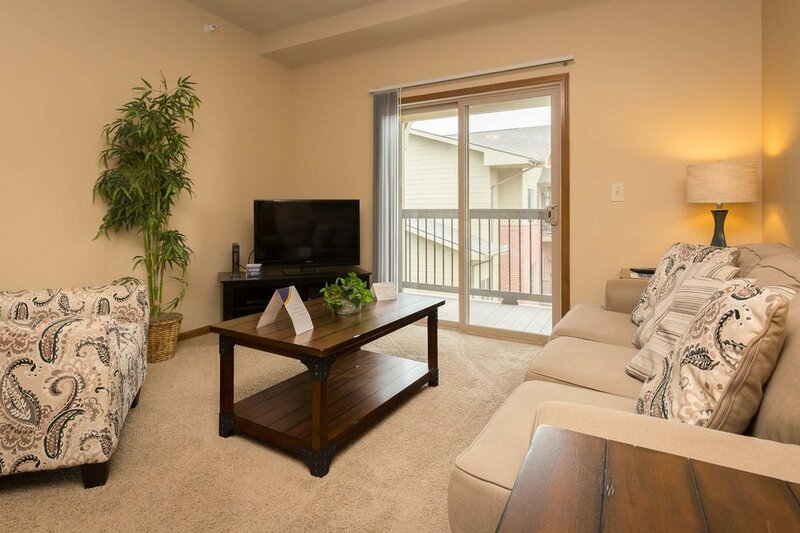 Restrictions and fees apply Contact your representative for more info. 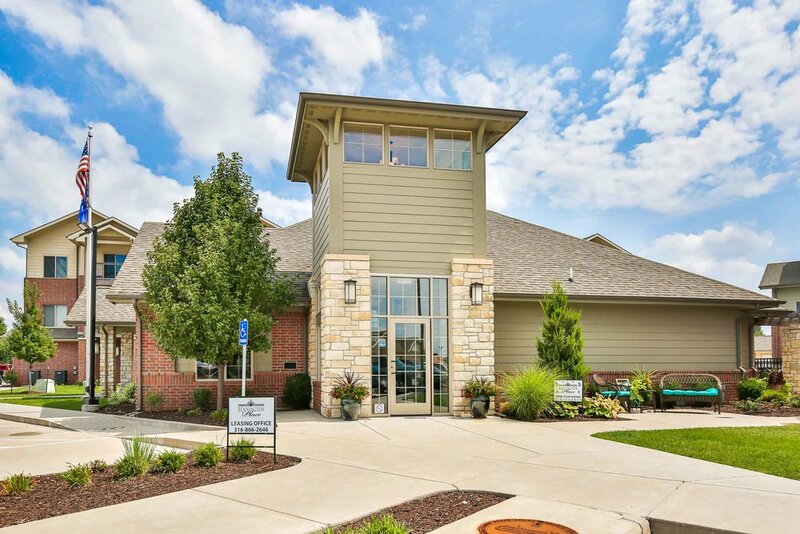 Near the intersection of 21st and Maize Road in the New Market Square area, Bennington Place residents enjoy some of the biggest in retail names alongside uniquely Wichita shops. From Buffalo Wild Wings and On the Border to Cocoa Dulce and Bella Luna, the variety of dining, shopping and entertainment is limitless.